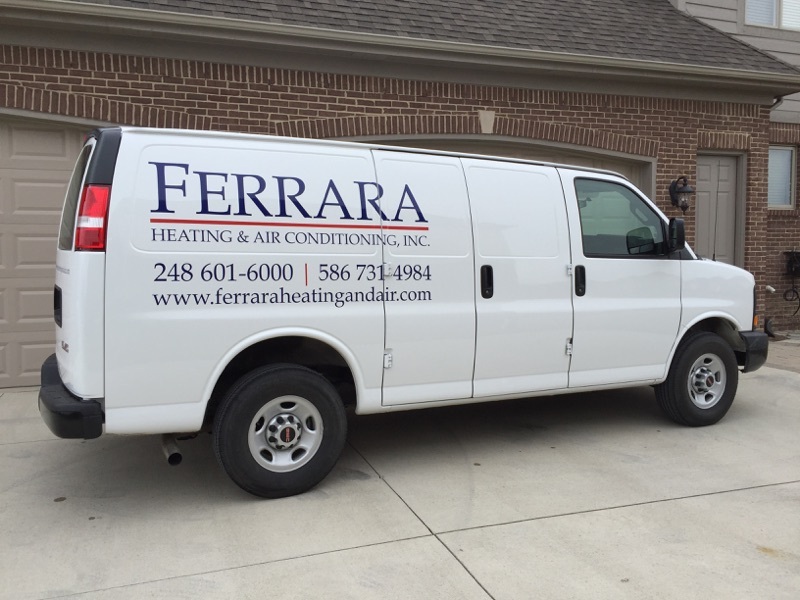 For over 35 years, Ferrara Heating and Air Conditioning, Inc has been providing Oakland & Macomb County residents with high-quality HVAC services. Our dedicated team of professionals are here to save you from Michigan’s extremely cold winters, hot muggy summers and everything in between. Being a family-owned and operated business, we understand the value and importance of being safe and comfortable in your own home and make that our number one priority. Our team is willing to go the extra mile, offering 24/7 emergency service every day of the year. Gary realized he had a passion for the industry more than 36 years ago after working for a small heating and air conditioning company. The early days were spent working very long hours and Gary had three young children at home. On the weekends, he would take them on jobs to hold a flashlight or hand him a tool, just so they could spend time together. 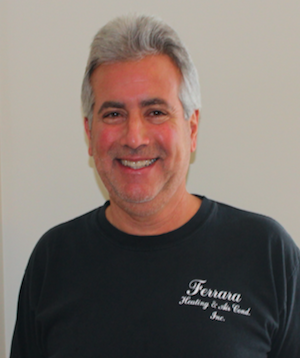 His goal is to give his customers an experience that leaves them knowing they chose the right company for the job with his focus on quality, safety and customer satisfaction. That is how he has built his business to what it is today. 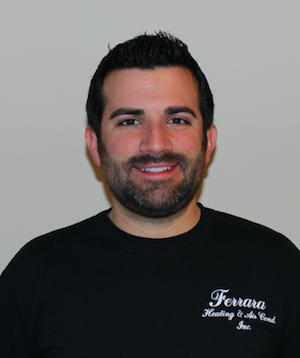 Brad started his career with Ferrara Heating & Cooling when he was 5 years old, where he excelled instantly as Senior Flashlight Holder. It was then that his passion for the industry began. Upon graduating from Michigan State University with a degree in Engineering, Brad declined an opportunity in a corporate office to come home and work for the family business. More than 10 years later, now married and a father of 2, Brad understands the importance of keeping his family comfortable and safe and applies these same principles to our customers.